When you are faced with a diagnosis of chronic pain or CRPS/RSD, you will have many different feelings, thoughts and problems you are going to have to deal with. 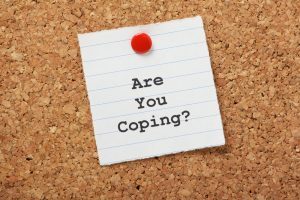 Learning how to cope and using some coping strategies for CRPS/RSD and chronic pain can help you handle the situation and what you are faced with in the future. Most of you will have heard at least 1 of the above phrases since diagnosis and every time something is said along those lines, it gets harder and harder to take. The problem is that people do not understand the condition which unfortunately includes some of the medical and healthcare professionals, which is sad to say. 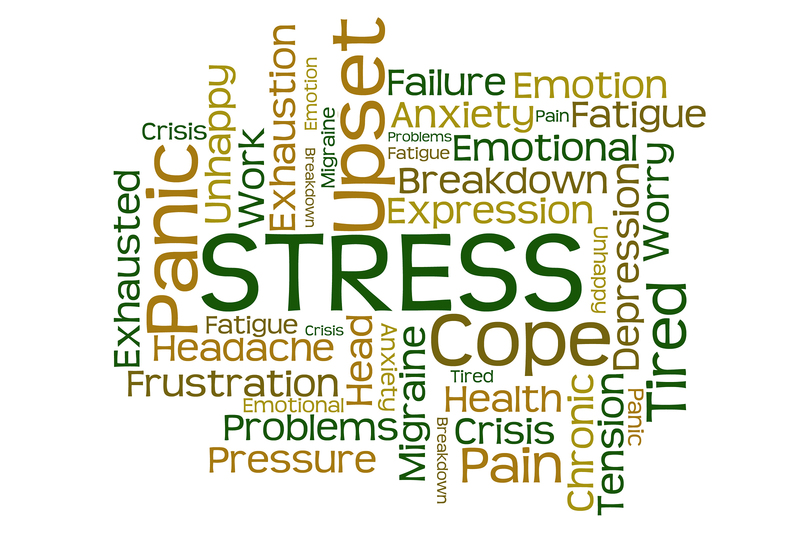 Coping with CRPS/RSD & chronic pain – Are you coping? How do I learn to cope with CRPS/RSD and chronic pain? When you are faced with a lifetime diagnosis such as CRPS/RSD and other chronic pain conditions it can be very difficult and challenging to actually accept the diagnosis in the first place. Learning acceptance is important, take a look at the Acceptance for CRPS/RSD & chronic pain blog in this website. You may find that your friends and family find it hard to believe you and about your pain because they cannot physically see it . This makes coping even more difficult but it isn’t impossible and this is what this blog can help you with. 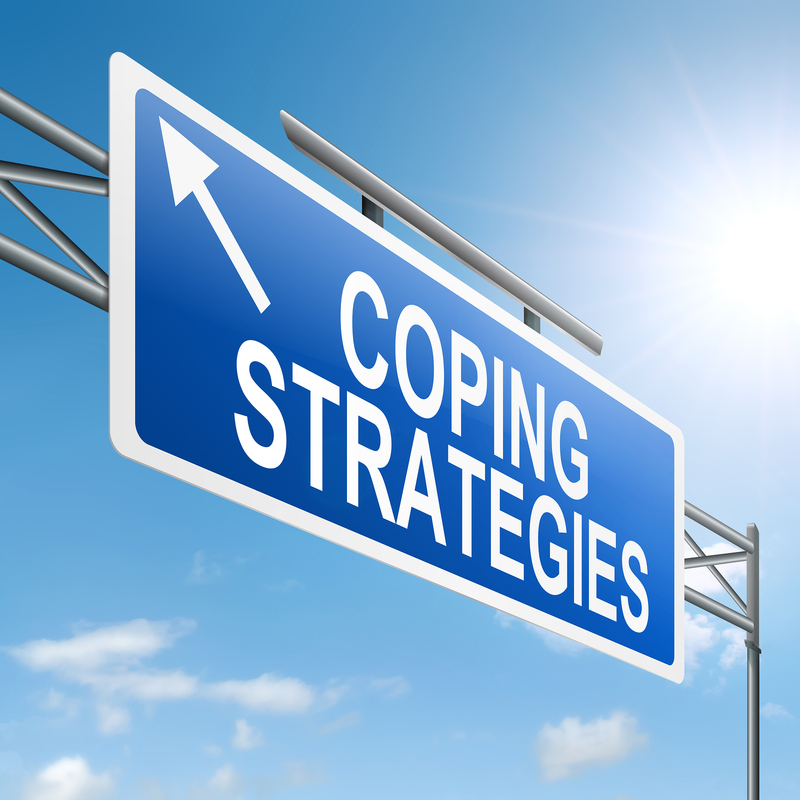 What are coping strategies for CRPS/RSD and chronic pain? Support groups can be extremely helpful when you want to talk with other sufferers like yourself that are dealing with things in their way. Being able to chat with others can help you learn new ways of coping, understand how others cope and interact with people who understand what you’re going through. 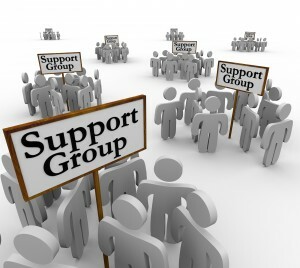 Support groups can be either interactive like the Burning Nights FORUM, on Social Media (Facebook, Twitter, Google + etc) or in person where you physically go to a group and meet other people in similar situations like yours such as our CRPS support groups. Learning how to pace yourself is an important part of coping with your condition. Unsure what pacing actually is? Pacing is discovering where your limit is for doing an activity and staying with your limits. For example if you are doing the washing of your clothes, you may want to do it all together in 1 big pile and ‘throw‘ it in the washing machine. Then when you’re finished you find yourself in so much pain you need to take more medication and then have a pain flare up for the next few hours or days. Using the pile of washing example, by learning to pacing you learn to split up your activity into more manageable chunks. So you would split up your washing into maybe 3 or 4 or more sections and have a rest in between each load of washing for example. List your jobs you need to do for the day and if necessary delegate to friends or family. If that isn’t possible, then write yourself a list and set yourself a task to do that morning, afternoon or day and stick to it. Don’t be tempted to carry on to the next task on the list as it could make your pain worse even if you don’t feel it at the moment, by stretching yourself further may cause a flare up. Visit Burning Nights PACING blog for more detail or the blog on Tips on How to Cope through Christmas which gives you some tips on how to pace yourself during the Holidays. Relaxation techniques are to help calm yourself right down and also slow down your nervous system which will be working overtime because of your chronic pain. By learning a few simple relaxation exercises can really help you cope with the stress and range of emotions that living with chronic pain or CRPS/RSD evokes. Burning Nights CRPS Support has a blog for RELAXATION EXERCISES, why not take a look? Having a diagnosis of CRPS/RSD or chronic pain you face a range of emotions, thoughts of feelings including loss or grief for your old life, your old ways of doing things or your old career. By learning to accept your new way of life, yur new ways of doing things or new activities is important in your healing process. Some people never accept their condition, some are constantly looking for answers, new treatments or new specialists. Accepting your chronic pain or CRPS/RSD is the hardest thing to do; accept that you have your chronic pain or CRPS/RSD permanently and it cannot be changed. This will be the most difficult thing to overcome in your ‘new‘ life living with a chronic condition. However you will go through various stages just like you’ve had a major loss. You have had a loss –loss of your old life. 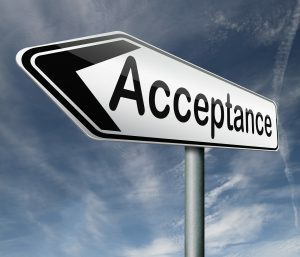 Visit the ACCEPTANCE blog to give you the best information possible to help you to accept and cope with your CRPS/RSD or chronic pain. 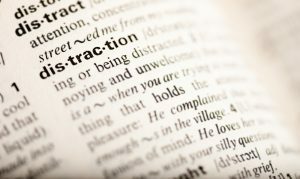 Distraction can be anything that takes your attention and focus away from the pain that you are feeling. It is a temporary way of turning mind and thoughts to something other than just your pain. So while you wait for the medication to work try adult colouring, painting, drawing, craft-work, photography, watching television, writing, poetry, sewing, art-work or even knitting. Visit the Burning Nights DISTRACTION blog. Focus on relaxing all your muscles (head to toe, toe to head, etc.). Learning to use deep breathing exercises is an important skill to learn. It is an alternative therapy so no medication is involved it is just you and your breathing that is the focus. When you are in a state of frustration, stress, tension or pain your mind and body and not in a sense of relaxation and this is what is the aim to change, so when you start to slow right down and begin to draw in some deep breaths, the brain and mind begin to slow down and to relax. This then gets a message sent from the brain to the rest of your body and soon after both the body and mind will become relaxed, your blood pressure will drop, your heart stops pounding and racing fast and your heavy fast breathing begins to calm down. 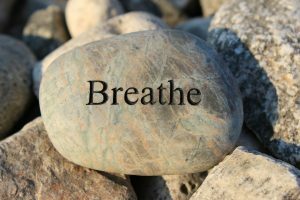 Although deep breathing exercises will not cure your chronic pain, but could help get you through the day. Why is breathing a good source of managing pain? The answer is that not only does it relax your mind, lessen stress and tension but it will also make you and your brain focus on something totally separate from your pain or flare up. Elkins, G. et al. (2007) ‘Hypnotherapy for the management of chronic pain,’ (2007) International Journal of Clinical & Experimental Hypnosis. 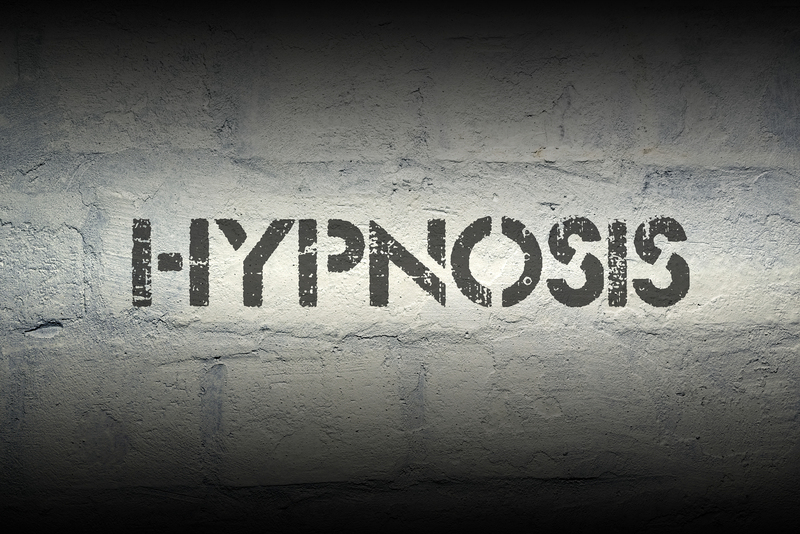 (Special Issue: Evidence Based Practice In Clinical Hypnosis Part II) Vol 55 Issue (3) pp 275-287. Available from: <http://www.tandfonline.com/doi/full/10.1080/00207140701338621> doi: 10.1080/00207140701338621 Received Accepted 14 February 2006. 26 August 2006. Published 29 October 2010. Hopefully this blog will help you discover ways that you can learn to help you cope with your CRPS/RSD and chronic pain. How do you cope with your CRPS or chronic pain? Tell us below in the comments! I live with pain against CRPS. 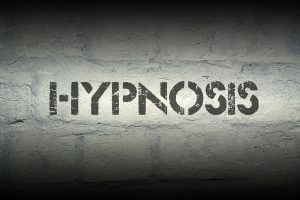 I suppose that hypnosis can help me. Here i fund YES for my theory.